Learning the skills it takes to become a web developer can seem intimidating if you are doing it from scratch. But with the right combination of motivation, support and knowledge, you can begin a new career building stunning sites and apps - and OSTraining’s Developer Course bundle can help you do just that. With access to more than 3,000 video classes, you’ll dive into all aspects of web development, including content management systems such as Drupal and Wordpress. OSTraining isn’t all academic study. From course to course, you’ll almost immediately begin creating functioning websites of your own, from real estate and review sites to recipe directories and job boards. Coursework is geared toward mastering skills, saving you build time, and ultimately crafting tangible skills you can apply to the workplace. This lifetime OSTraining subscription encompasses courses taught by experienced web professionals, and is endorsed by organizations like Apple, George Washington University and the U.S. Dept. of Education. 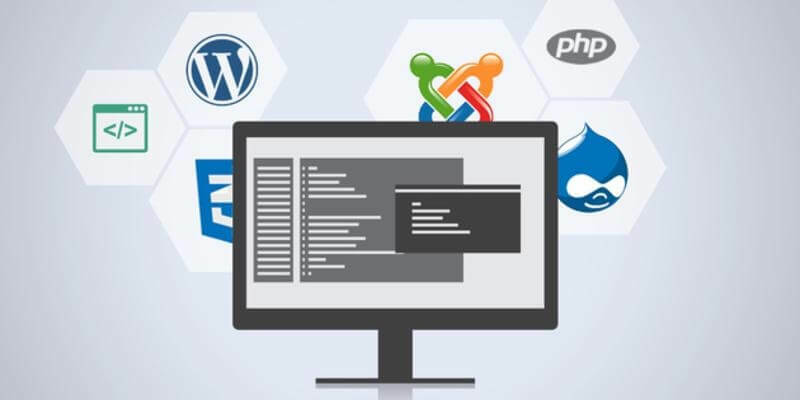 Start down the path of become a web development pro with this course bundle for only $65, over 90% off its usual price of $2,000. It's available in the TechSpot Store for a limited time only. Looking to embark on a career as a web developer? Then pick up skills from one of the online world’s most respected teaching institutions with this complete OSTraining Developer Course bundle.